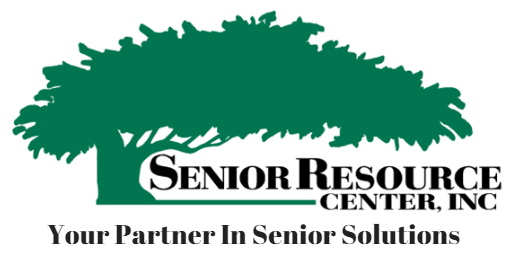 Newsletter from Senior Resource Center, Inc.
﻿Right In Your Own Backyard! *Senior Resource Center, Inc. (SRC) is not a law firm, but is affiliated with Falco & Associates, P.C. SRC provides a legal overview of potential legal issues and may make a referral to Falco & Associates, P.C. or a law firm of the individual's choice if legal work is necessary. Services provided by SRC are not legal services and the protections of the lawyer-client relationship do no exist with regards to these services. *Senior Resource Center, Inc. (SRC) and its employee are not registered investment advisors, nor do we offer or sell securities.